We take time to understand your requirements, advising and guiding you towards the ideal options for your business. We use the latest design techniques for everything we produce. This ensures your website will stay modern for longer. We design with future expansion in mind, so that as your business needs change, your website can adapt to suit. We design and build one or more page layouts as a prototype, enabling you to visualise aspects of your new website. 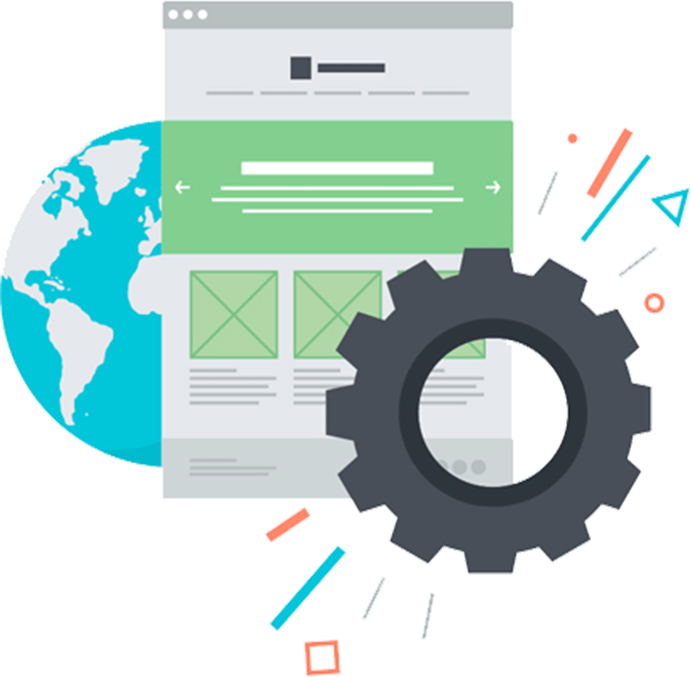 Making your website easy to use and navigate for your potential customers is one of our primary design factors. Our websites are designed to adapt to the the device viewed on, that is, the latest deskop, laptop, tablet or phone. Our project lifecycle is a general overview of the steps involved in a website project. The design process itself involves actually building a couple of page layouts as a prototype, in your branding. 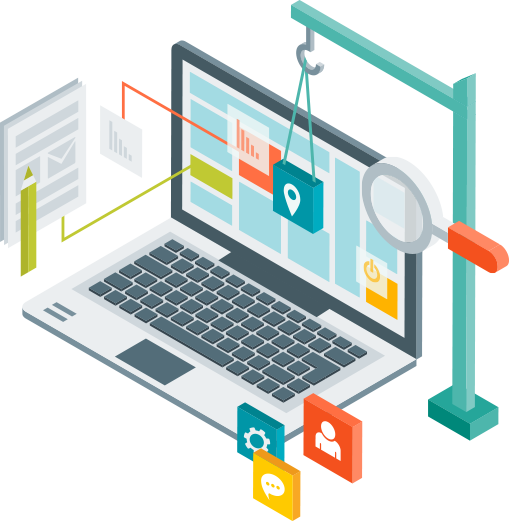 This method has proven time again to be the most efficent (and cost effective for our clients) approach we have used to design websites, because it enables clients to visualise what the pages will look like within a browser. Any modifications can then be made before going too far into the development phase. To get your website or online business system project underway, select the button below, send us a message using the form and we'll get back to you.